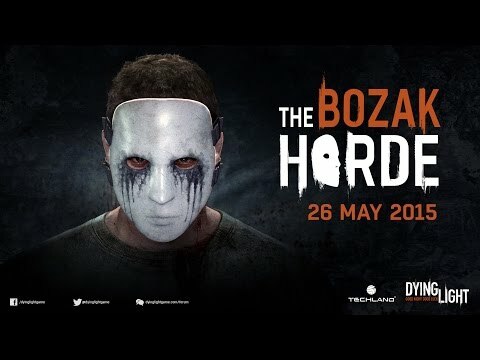 The combat within The Bozak Horde will be set inside Harran Stadium. The stadium has been taken over by Bozak and is now being used to run brutal challenges. While little is known about Bozak, more will be discovered as you go through his challenges. Apart from the new challenges to go through, you will also get hands on a brand new weapon, a compound hunting bow. As for the bow’s ammo, you can gather electric, exploding, and other types of arrows. If you want a quick glimpse at some of the things found within The Bozak Horde, you can check out the teaser trailer here. As you wait for the May 26th release of The Bozak Horde, you can check out the Gaming Trend review for Dying Light.